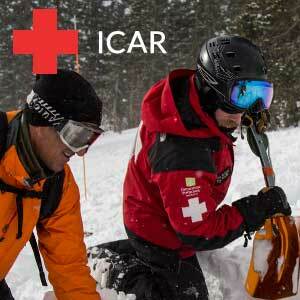 Wasatch Backcountry Rescue is committed to implementing the latest technologies to assist us in avalanche rescue. 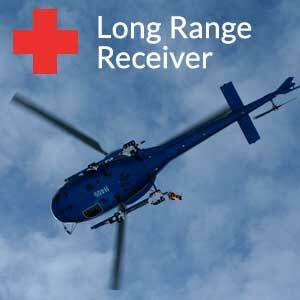 Utah is now home to six helicopter based search antennas, the Barryvox Long Rang Receiver (LRR). This system enables heli-borne rescuers to search for avalanche victims wearing avalanche beacons from the safety of the air. The system dramatically cuts search time and reduces exposure for rescuers on the terrain at the same time. The LRR hangs below the sked on the helicopter and is wired into the intercom system where the pilot can then conduct a beacon search with effective range of 200 meters. If a signal is detected the co-pilot then releases a marker down onto the surface of the debris where ground based rescuers can pinpoint the location and begin excavation of the buried victim. 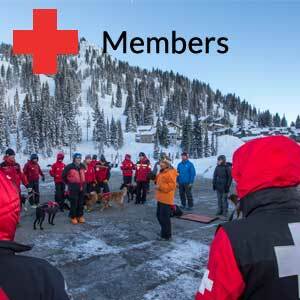 On the other hand if there is no transceiver or RECCO signal on the avalanche debris the helicopter can clear the path reducing the number of rescuers placed in harms way. 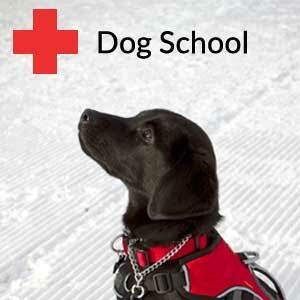 Dog teams can then follow with rescue teams and probe lines to conduct an on going search. The long range receiver is the first of its kind in the United States and we are very excited to be implementing this new technology. Since it's introduction in Dec. 2006 WBR has now trained more then 30 pilots on the use of the Long Range Receiver in Utah as well as agencies in Washington State. There are now LRR antennas on helicopters from Wasatch Powderbird guides, Air Med, Life Flight and the Sheriffs dept. helicopters in Washington State.